The Wiccan Wellness book is one of a kind. If you are looking just for spells and rituals for healing then this book is not for you. 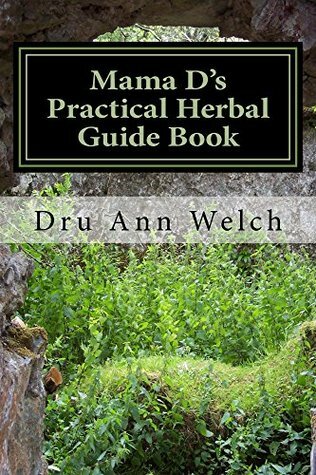 If you are looking for herbal remedies and solutions to your health issues this is not the book for you. If you are looking for ways to increase your health in all areas mental,physical, and spiritual this book is perfect for you. 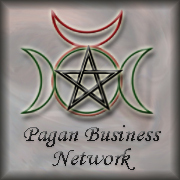 While the author comes from a Wiccan perspective the book is geared towards any and all philosophies or religious views. The goal of the book is to provide simple tools to allow a person to have optimum health in the mind, the body, and the spirit. Right now my biggest complaint is that the book seemed to be too short and was missing a conclusion. I felt like the final chapter just left us hanging for more. I wasn’t thinking another chapter, even though another chapter would have been useful but maybe a final word or two to tie everything we had read about in the book together. It just ended with no real tie to put it all together. The rest of the book is great. There is excellent material in here. Several of the tips in one chapter have already made a huge difference in the way I approach my day to day tasks and my day job at the local CVS. It may be small but there is alot of information packed into this one book. The book begins with an introduction. Here the author covers both her reasons for writing the book and how she connected her spiritual path with health, healing, and wellness. It is also here that we learn that the author wrote this book not just focusing on Wiccans but having it be open to any one open to holistic natural healing and natural spirituality. The first chapter really sets the tone for the book. This is where the real concept of holistic person is. Right of the bat the book hits you with the biggest concept of all: Thou Art God and Thou Art Goddess. This is part of the concept core to the book. The belief that we have an inner divine spark and we can control how we heal and live. This is also how we learn we can serve the Gods we work with through our daily lives by honoring that divine spark within you. The author gives us a few questions to think about right off the bat like how we react to stress and what sorts of foods are we eating in our diet. She asks us to take a look at how we stand and what our relationship with our body and the world really is at this point in our lives. After this the author discusses the Wiccan Rede and how it can be a part of healing the world around you and yourself. The chapter ends with a definition of what the path to health really entails. The second chapter is one that you don’t find in a lot of health books. This is a chapter on using writing or more specifically journaling as a healing tool for the mind, body, and spirit. I’ll be honest. I originally laughed at the chapter concept having done some health journals before I wasn’t convinced that it deserved to be in a book on wellness and healing. After reading through the exercises I can see how it works in this context. This journal is more than a healing journal. It is a connection to your mind, your body, and your spirit. I found the spirit letter to be the most useful of the exercises in that section of the book. It is something I am going to start including in my practice. There are other exercises in this section that may be useful to others. Some I have tried and some I have not. I do advise at least trying the daily journal exercise if nothing else. The exercise chapter is the third chapter in this book. The author gives us right off the bat an exercise to do in order to deal with the excuses people seem to come up with for not exercising. This was something I found useful as I know I am guilty of coming up with excuses not to do exercise. The second part of the chapter goes over several types of exercises that can be done. Some at home with DVD’s and minimal or no tools and others with joining classes or going to the gym. Two of the exercises she mentions I have to support which are the martial arts and yoga both of which have spiritual traditions behind them in many cases, which means you can exercise your body, your mind through awareness, and your spirit all together. Chapter four is the one that I got the most about. This is a chapter about healthy surroundings. This chapter covers a technique/style that is often used called Feng Shui. That was something I expected. What I didn’t expect was a detailed section on bringing joy, happiness and well being into a day job like working for CVS. The section on bringing well-being into my day to day job was wonderful. The author mentioned two things that I took to heart and am now trying to do in work. Each of these items was a simple task that doesn’t take much time. Together they provide a powerful spiritual and emotional exercise for day to day life. The first is dedicate one single task during the work day to service of the Gods. The other is find one thing positive about your job (not thinking about paychecks, but other aspects like something you enjoy about your job). For me when I realized why I enjoyed my job at CVS was because I get to help people I was able to find much more enjoyment out of my shifts and it feels much more productive while I work. I have not done a task with the Gods in mind yet but I am going to try to do that during my next shift. The fifth chapter is one that I found very useful. This was the section on versions of natural healthcare and health alternatives. Here the author covers several methods of health services some that we can practice ourselves with little or no formal training and others that require certifications and or licenses. The best part of this chapter was that is covers some traditional methods like acupuncture and herbalism but also covered Reiki and Polarity therapy. With each section of type of natural health care the author provides a resource so that you can find a practitioner in your area! My favorite sections of the book though are the last two chapters. Chapter six is all about finding an herbal spirit partner to do healing work with. For me this gave me several ideas on ways I can connect to herbs I use in healing oils, incense, and tinctures better. 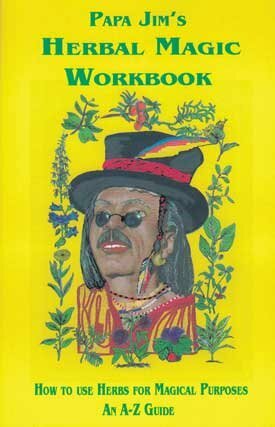 For anyone interested in working with plants as magical and spiritual aids this chapter is really for you. The final chapter is a chapter on several different healing rituals. This is where the religious/and spiritual connection really fits into the book. 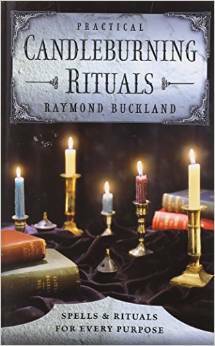 Most of these rituals have a Wiccan flair to them as the author is Wiccan herself. However if you don’t follow Wicca but work with other Gods or No Gods you can still work many of these rituals with minor alterations. In the end the best thing I can say about this book is not only does the author have an extensive bibliography she also added a book or two at the end of each chapter for the material in that chapter. This is where I am most impressed as there were minimal Wicca/Witchcraft books referenced and many healing and health or spiritual journals and books listed showing that author really did take a wide approach to spirituality, healing, and the connections that exist there. This books is a very interesting read. 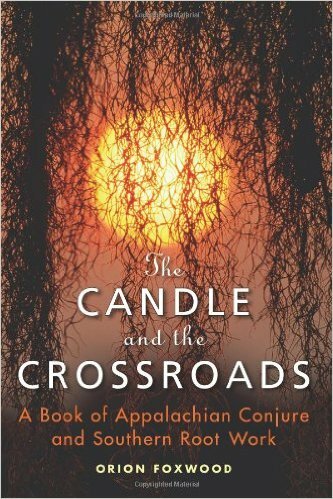 It describes the life in detail of Cora Anderson who is on of my spiritual ancestors. She was a very wise women and a powerful witch. This book is her memories and life story. 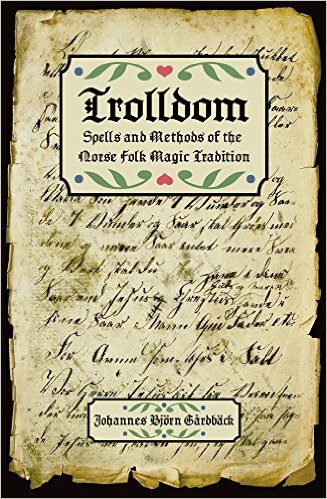 There are bits of witchcraft wisdom in there held in a single chapter or a few poems (the tradition she was involved in creating has a lot of poetry as lore). The most interesting bits of this book were not in the folk wisdom or the recipes (which Cora was well known for) but were in the meat of the book and the first section which was all about her life story. If you were expecting a book with details about craft workings in her life this is not that book. This book tells her life story and includes some of her award-winning recipes. If you are willing to read the life story about one of the crafts best known elders you would do well to read this book. The entries in her memories bring me back to simpler times while yes there were hardships but the solutions to the problems were simpler and folk remedies and treatments. The story of her life is very uplifting and encouraging.